Cullen, Roddy, Holmes, Labonte, Malcolm, Shields, Brolly, McGowan, Parkhouse, Gethins, Williams. Subs: Funston and Ramsey for Brolly and Parkhouse (both 73 mins), Gill for Gethins (90 mins). 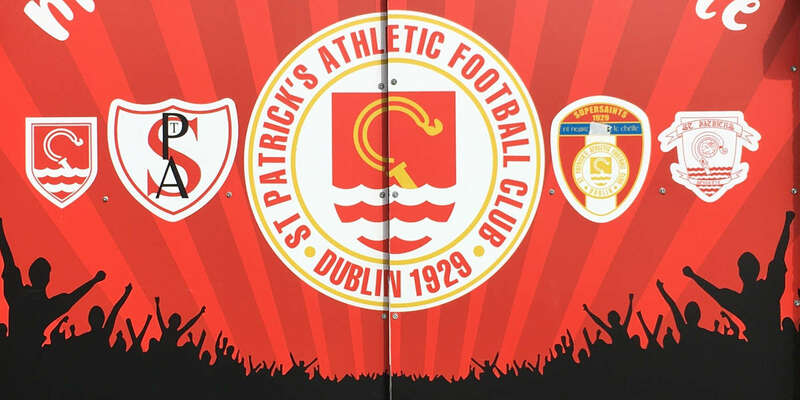 St Patrick's Athletic got their title charge back on track as they recorded a comfortable win over Finn Harps at Finn Park to go back to the top of the table. 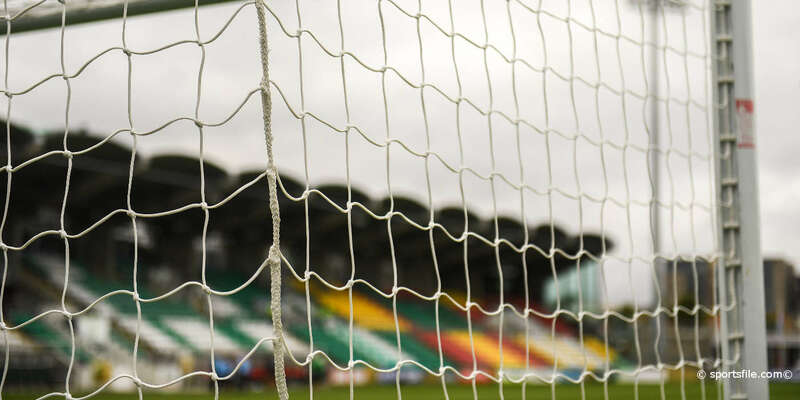 Both teams went into the game hoping to bounce back from defeats last weekend - St Pat's 100% record came to an end in Inchicore against Derry City, while Harps lost to a Bray side that grabbed its first league goal in 408 minutes. Although Marc Brolly had an early chance for Harps with a long- range effort, St Pat's quickly took control and the home defence looked increasingly suspect. Sean Roddy completed mis-kicked an attempted clearance in the eighth minute and the ball fell right into the path of Mark Quigley - but he could only look on in sheer disbelief as his shot crashed off the bar and bounced on the line before being cleared. Ryan Guy then sent a ball right across the Harps goalmouth before Quigley was guilty of another bad miss as he latched onto a Dessie Byrne ball from the left, but could only fire wide. Amazingly, Quigley was left cursing his luck again on 15 minutes after he intercepted another wayward clearance and lobbed Cullen only to see the goalkeeper scrambling back to make a fine finger-tip save. Harps then got a breather with Stephen Parkhouse firing wide from a promising position on 22 minutes. But the Inchicore side finally made the breakthrough on 25 minutes when Keith Fahey pounced to drill the ball home from 12 yards. 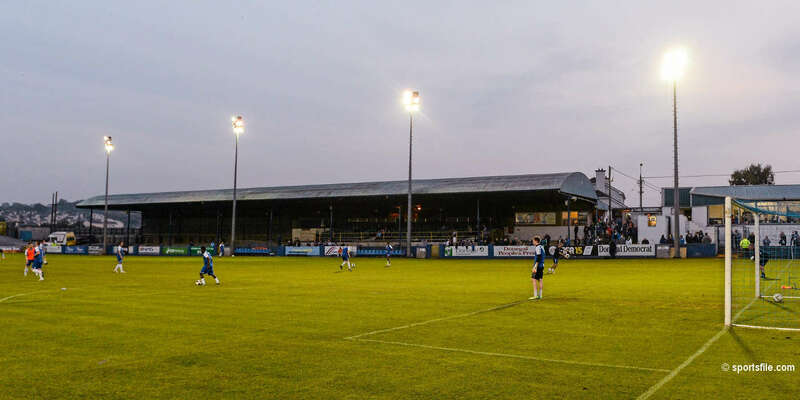 Again, Harps reminded the Dubliners that they could still be a threat on the counter-attack as Shaun Williams saw a 25 yard effort gathered by Brendan Clarke at the second attempt while Gethins forced Brendan Clarke in making a decent save. But the Saints grabbed their second a minute before the break when Quigley seized on another defensive mistake to find the target even though Cullen got a hand to the shot. St Pat's continued to hold the upper hand after the break with Quigley unlucky to see a shot blocked on the line on 55 minutes. But their efforts were rewarded with a third after a fine, sweeping six-man move that ended with Gary O'Neill surging into the box and rounding Cullen before placing the ball into the net. Gethins forced Clarke into making a finger-tip save from a free late on but Harps never looked like salvaging anything from the game.